For the last year we have been flat out developing our Real Time Traffic solution, aka AA Traffic. This has been a huge undertaking with so many elements involved. 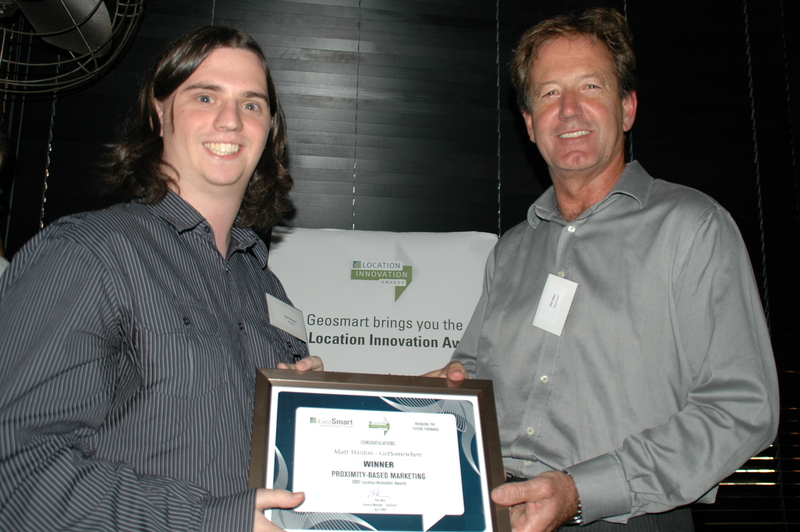 As you may know, GeoSmart is a wholly owned subsidiary of the New Zealand Automobile Association. 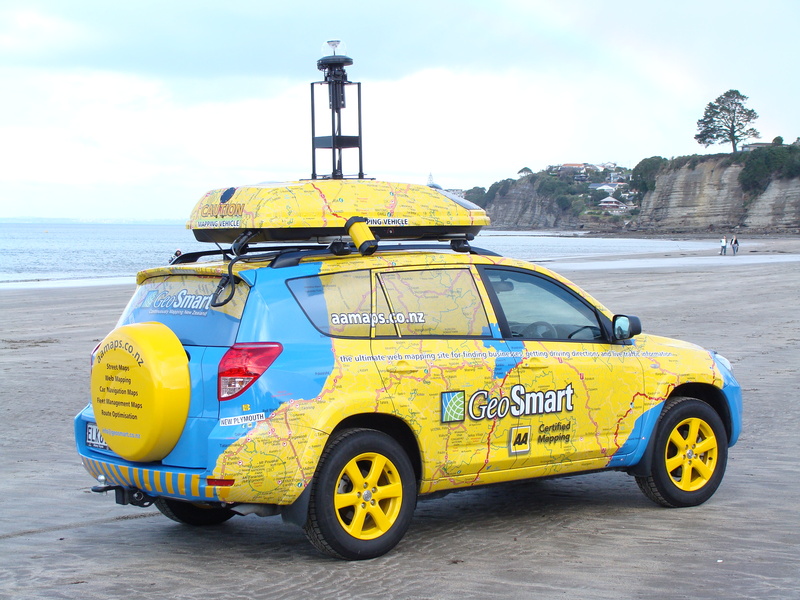 NZAA is the first and only motoring association in the world so far to own a mapping company and thereby have access to its own mapping data and the ability to create solutions. One of the biggest issues today is traffic and as a motoring association, an incorporated society owned by its members who are motorists, a key concern for it is to keep motorists moving. This presents a problem in a country where there appear to be more cars than people. In Auckland particularly, traffic issues are compounded by the many people who feel that the public transport system doesn’t meet their needs. That’s without taking into consideration the current bus strikes in Auckland which have seen some schools missing 15% of the students today. In August Michael Barnett, Chairman of the Auckland Business Forum quoted comments in the NZ Herald of 10 years ago that then the time-cost to business for Auckland was around $1 billion! AA Traffic by GeoSmart was not designed to solve problems, rather to inform road users and give them information that will help them decide on their driving route, or perhaps to reconsider whether they want to be on the road at all. The system is to complex to explain, but fundamentally this is how it works. We have established relationships with emergency services, New Zealand Transport Agency, several councils and other organisations who continually feed us with information about accidents, incidents, road works, events and anything else that could interfere with normal throughput of NZ’s roads. This information is managed by call centre staff who work shifts covering 24 hours a day, 7 days a week. The system is designed to collate all of this information, eliminate false positives, verify the source and quality of the data and much more. We even invite AA Members to tell us about incidents they find, by dialling *223 on their mobiles. The information is then disseminated to be transmitted across many channels. The first ones are AA Maps, which is our flagship mapping site, supporting routing, searching for Points of Interest and much more. What better way to plan your trip or holiday, than to be able view the route, including any traffic issues that might affect you before you drive, then print the route with turn by turn directions, to take for your navigator in the car. We have totally revamped AA’s Roadwatch website. 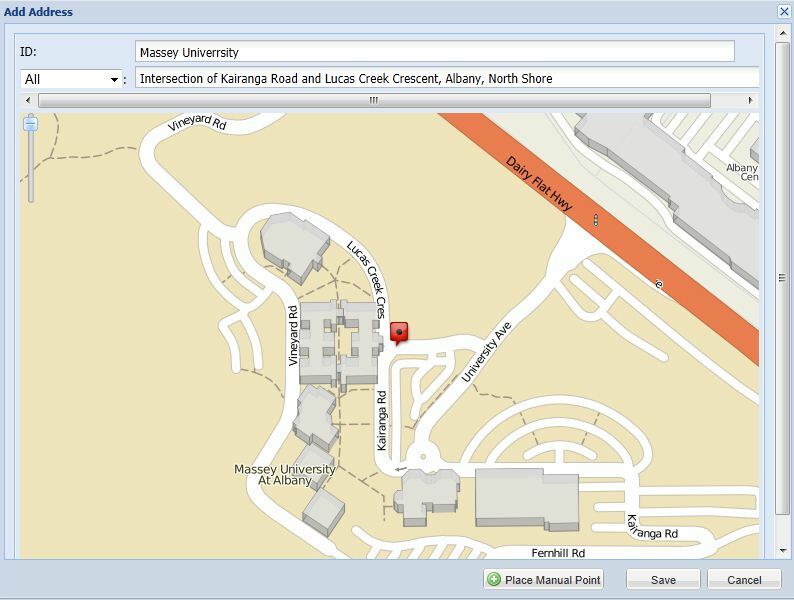 You can now preset the region that has the greatest relevance to you and by setting up a free AA Maps account, have Roadwatch automatically open to the page in your web browser. This automatically refreshes every 5 minutes to give you the latest information. 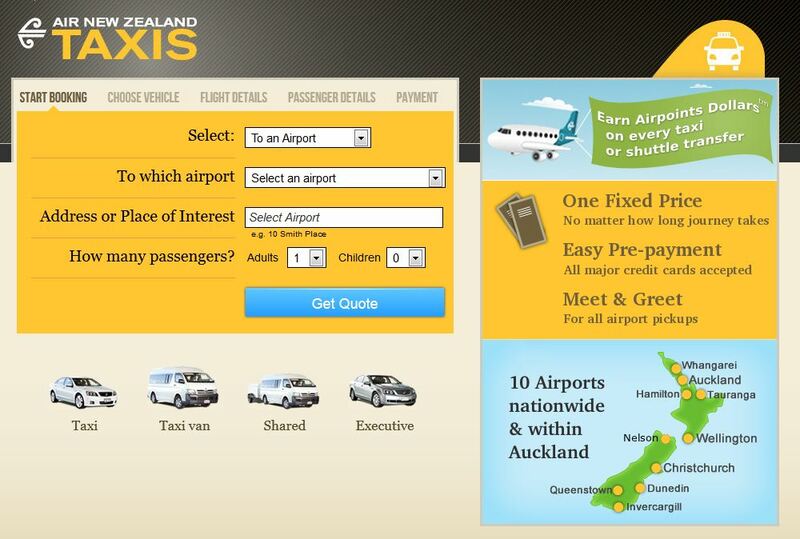 We now have additional subscription services that you can find at the new AA Traffic website. These are Alerts that you can receive by email or direct to your mobile phone. Services available are the Route Alert, Area Alert and Weekend Getaway. If you are an AA Member, you can try the email Alert services for free until the end of the year and if you use a Telecom mobile, you can access the Alert service for free on your mobile until the end of the year. Of course we are very serious about safety and as we can’t tell whether you are in your car, or driving when you receive our alerts, we place a condition on users of our services, that they do not view them whilst driving. In addition to these services, we are now sending AA Traffic information directly to compatible car navigation devices. This has significant benefits because if the device knows where you are going and the route you are taking, it is able to alert you about an incident (even if it occurred after you started driving) and offer you an alternative route. The first devices on the market come from Navman. There are a number of other brands of car navigation offering this service on the way. If you are on the road a lot, even if you know how to get to your destination, you can’t know about what’s happening or going to happen on your route. This should be of significant benefit to all regular road users, whether emergency services, trades people, sales people and merchandisers, taxis and many more. Now of course we want people to know about it and will be running a number of marketing activities to share the word. You can expect to see advertising material about AA Traffic in a range of media and of course we invite you to try it out for yourself. If you are on Twitter, you can now follows us here, and we al;so have a Facebook Fan Page where we update information and also run competitions and invite people to share their stories or information. If you are on Facebook, why don’t you join in and keep in the know? So I’ve been thinking some more about entries that people could come up with for the Awards. It’s summer Downunder and that raises some interesting ideas for LBS applications for the Awards. In summer we have lots of events such as beach parties and concerts in parks sponsored by various organisations and often in conjunction with radio stations. Often as part of these events, ice cream and energy drink brands get together and offer opportunities to win free product and other goodies by getting to the right place at the right time. This might be a game or a treasure hunt or it maybe simply a matter of telling people that there is a free concert on in a particular park or beach, or that the Outside Broadcast Radio Vehicle will be at a certain spot at a certain time and if you are one of the first (x number of) people to get there you will get some free product. Text a message to a short code with your current location (street address) and get the time and location of today’s beach party or concert, complete with personalised turn by turn directions on how to get there. Text a message to a short code with your current location (street address) and get your first, or next clue to get you closer to your prize. Text the name of your town to a short code to get information about the next event date and time. Receive a message that you can forward to your friends who you want to join you at the party or concert so they can also get their own driving directions. As above but with electronic coupons so that the first (x number of) people with the coupons get the prizes or free product. Only people who receive the electronic coupon qualify for the prize, which means people who send invites will want others to send one to them, which creates a viral marketing process. In recent years the narrow Kopu Bridge leading into the Coromandels is a major bottleneck, sometimes with delays of an hour or sometimes much longer. On a number of occassions I’ve seen one of the distinctive V cars on the side of the road giving away cold cans of their popular energy drink to frustrated drivers sitting in a long line of traffic on a steaming hot summers day. If they are going to do that, they could come up with some sort of LBS traffic report telling people where the traffic jams are and where to find themselves a bottle of V to cool down with. Of course this would also be a great concept for brands like TipTop Ice Cream who frequent run summer competitions. These are just a couple of ideas where popular brands can have some summer fun with LBS and Viral Marketing to promote their brands, show some technology leadership and appeal to the tech savvy Generation Y people and build some product loyalty.Maybe you could come up with an idea, win one of our awards and then sell the concept to them.